Afternoon Tea is more popular than ever with increasing customer demand. 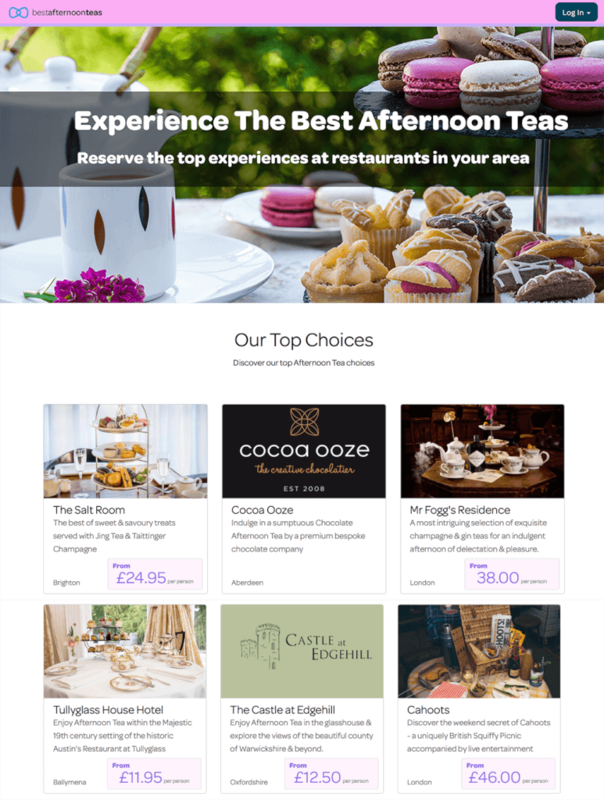 By showcasing your restaurant on our portal, Best Afternoon Teas, diners will be able to find your promotion easily. More exposure, more diners, and no commissions. If you’re a UK customer, list on the UK’s top afternoon tea site, www.afternoontea.co.uk to gain extra exposure for your afternoon tea offering. 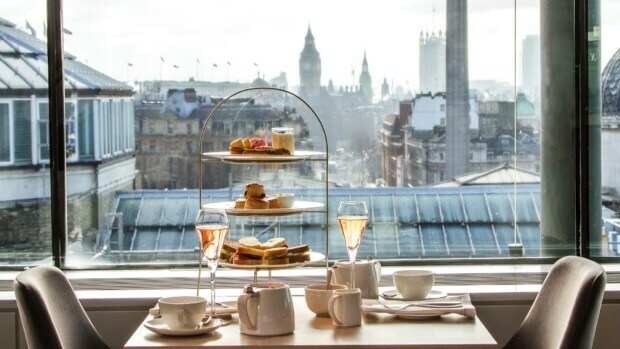 As the most popular place to book afternoon tea and the organisers of Afternoon Tea Week and The Afternoon Tea Awards, it’s a great way to showcase your offering. 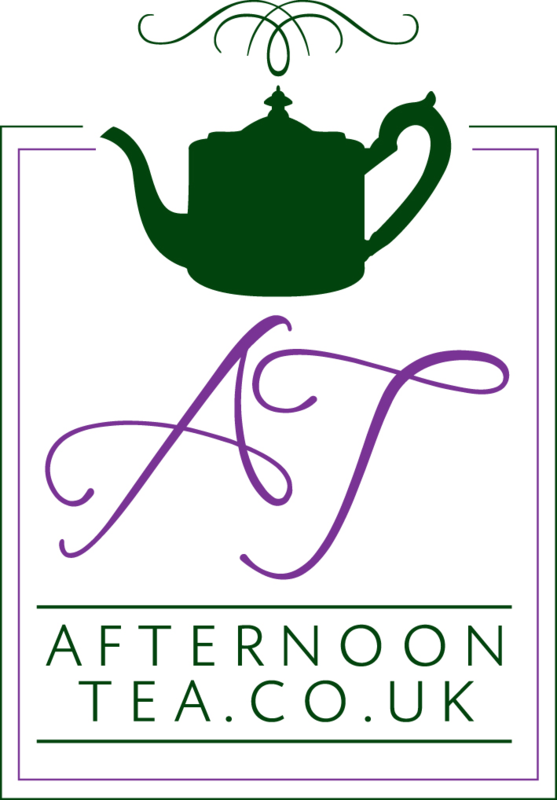 Make your afternoon tea offering easily discoverable by listing on www.afternoontea.co.uk and www.bestafternoonteas.com. 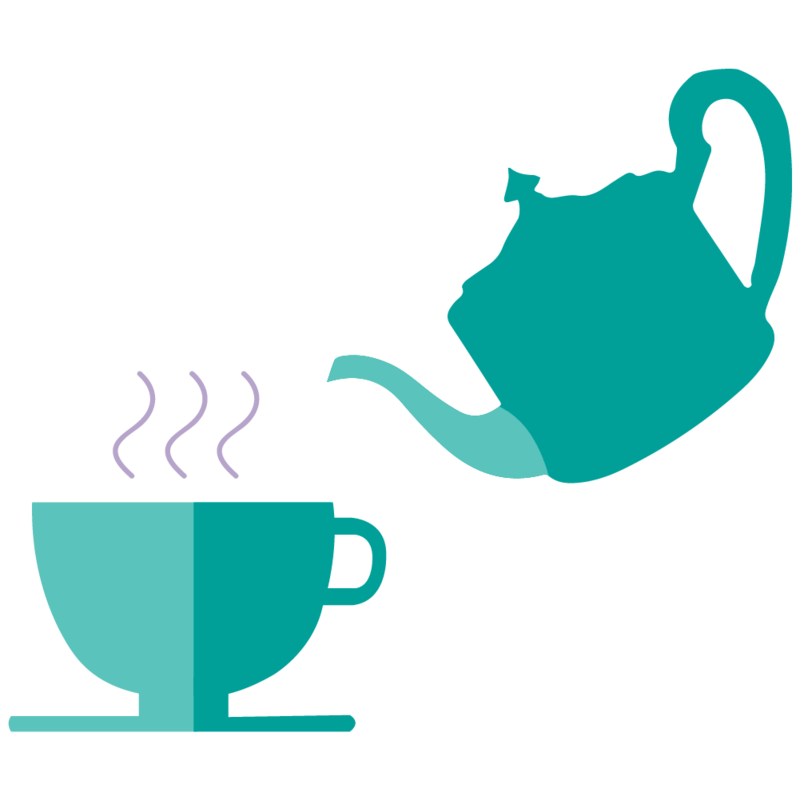 By listing your best afternoon teas separately from your usual menus, customers clearly see the options you have available and the times they can reserve. How successful is your service? What day is your afternoon tea most popular? 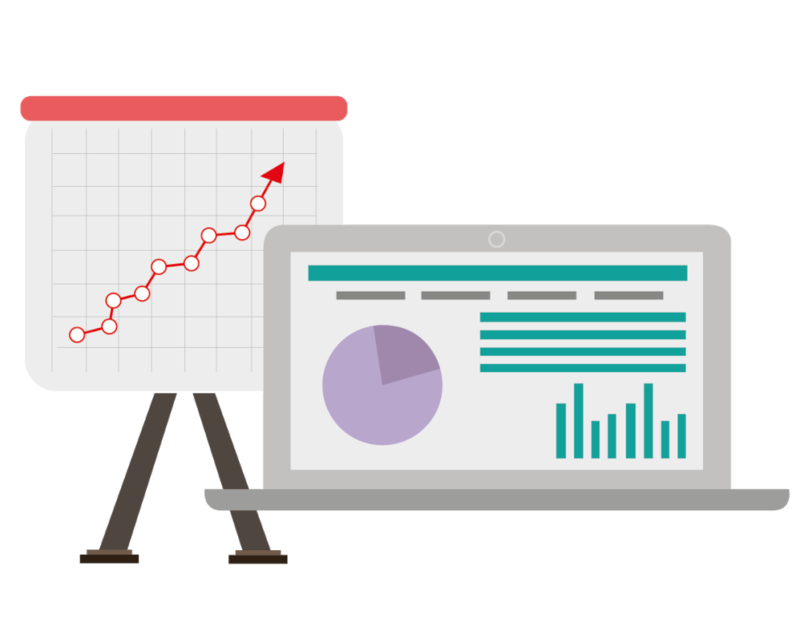 With our reporting tool you can easily answer these questions, and more, to better understand the profitability of your Afternoon Tea offering. We understand the frustration of no shows and the costly effects this can have on your restaurant. That’s why at ResDiary we have integrated with Stripe which allows you to take deposits, store credit card details or require full payment in advance, effortlessly.